Former Deloitte director Renee Hunt has been appointed director of digital platforms at Sky's technology hub in Leeds. She'll be responsible for all Sky Sports, Sky News and enterprise apps and websites at the hub, which currently employs 650 staff. Hunt, who has run her own consultancy, No17 Limited, for the past eight years, was most recently working with Deloitte's UK Innovation Lab as a programme director. Before that role she with with Sky across a variety of technology roles, latterly as programme director on the development of its Sky Q platform. 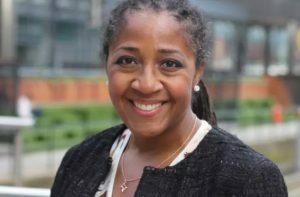 She said: “I’m hugely excited about my new role at Sky, particularly the chance to lead the world-class talent that we have available in Leeds.